You’ve no doubt seen hundreds of listicles about the “The 10 most desirable places you must visit before you die.” Well, here’s a selection of undeniably fascinating destinations on planet Earth that you are – for better or for worse – forbidden to visit, regardless of your bank balance or Instagram following. 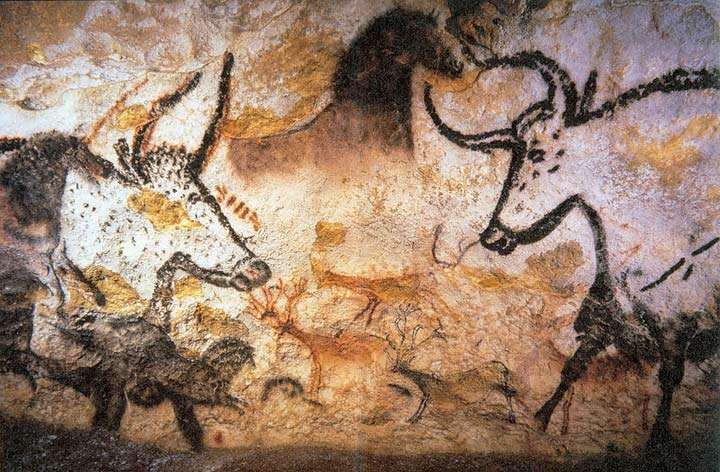 The Lascaux Caves are arguably one of the most significant sites in human history. These French caverns contain hundreds of vibrant cave paintings and etchings of life in the Ice Age, some of which date back over some 17,300 years. Unfortunately, you will probably never be able to see it with your own eyes. The cave complex was first opened to the public in 1948, after only being discovered eight years previous by a group of teenagers. Thousands of tourists swarmed to the caves each day until researchers started to realize something suspicious. The unprecedented crowds were bringing in huge amounts carbon dioxide, heat, humidity, and other contaminants to the cave, transforming the dank cave walls into a breeding ground for fungi and lichen. By 1963, only a handful of experts were allowed into the caves to restore and monitor it. Even to this day, many of the paintings remain stained and tarnished as a result of the mold. The golden sands and clear blue seas of Varosha in the Cypriot city of Famagusta were once a playground for the rich and famous. Richard Burton, Brigitte Bardot, Elizabeth Taylor, and many other Hollywood stars spent their summers at the idyllic resort in its heyday. Then, in the summer of 1974, Turkey invaded Cyprus, sparking a bloody inter-ethnic conflict in the northern corner of the island.